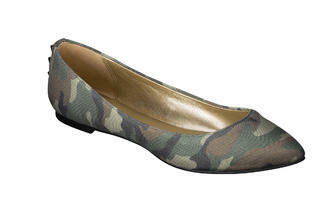 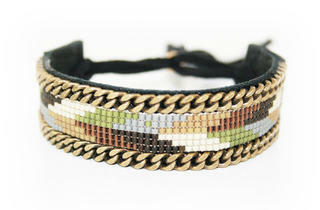 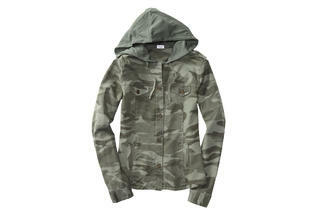 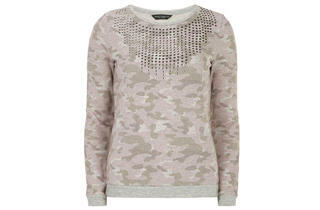 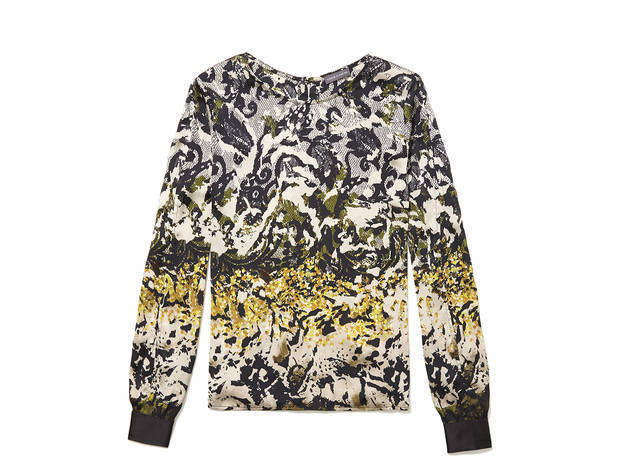 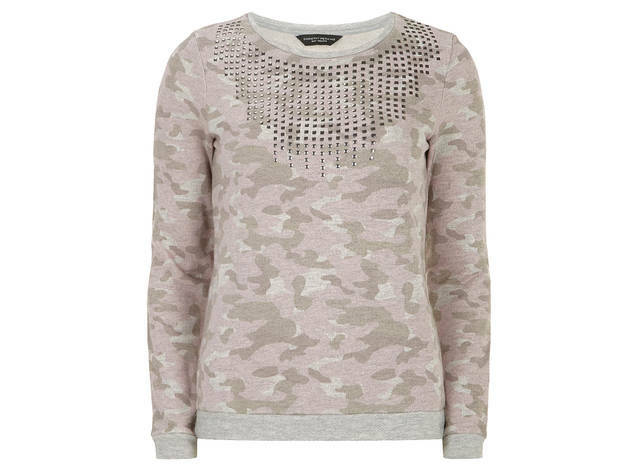 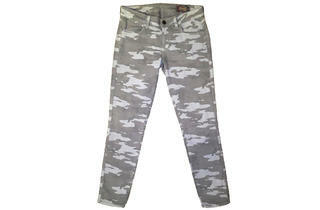 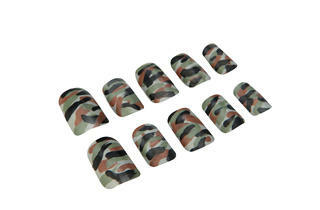 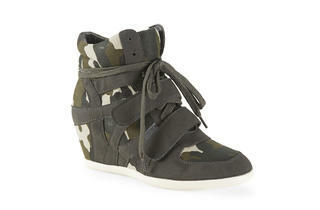 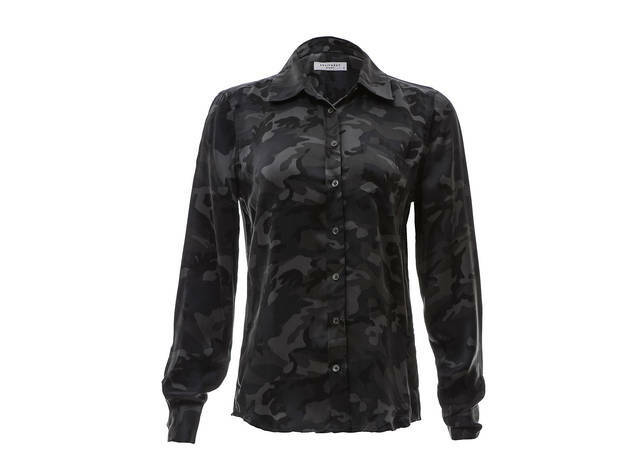 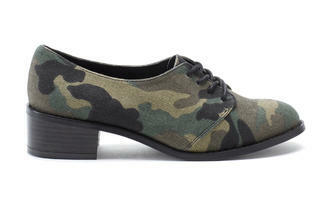 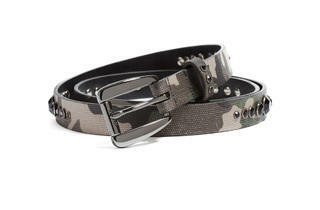 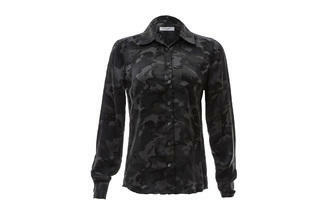 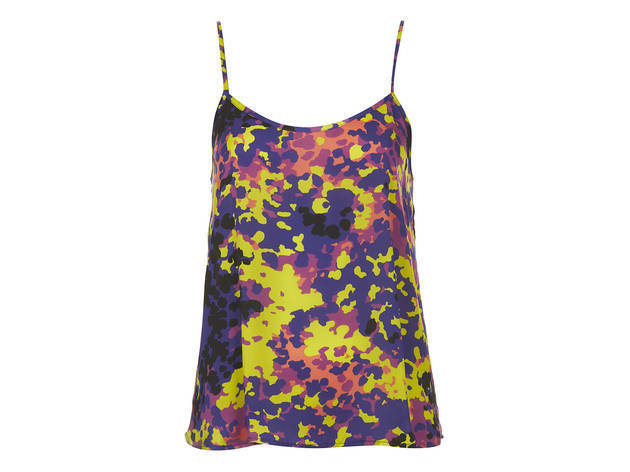 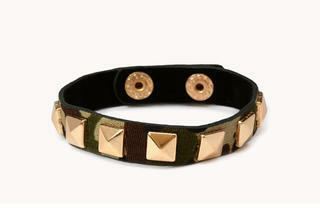 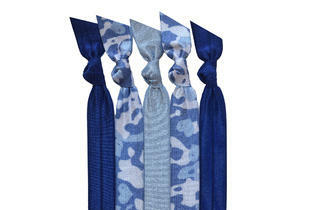 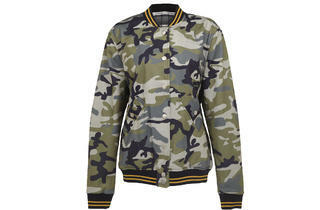 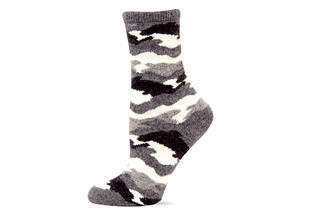 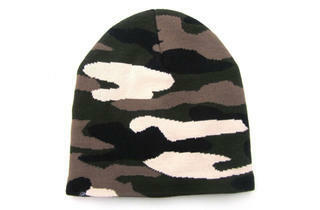 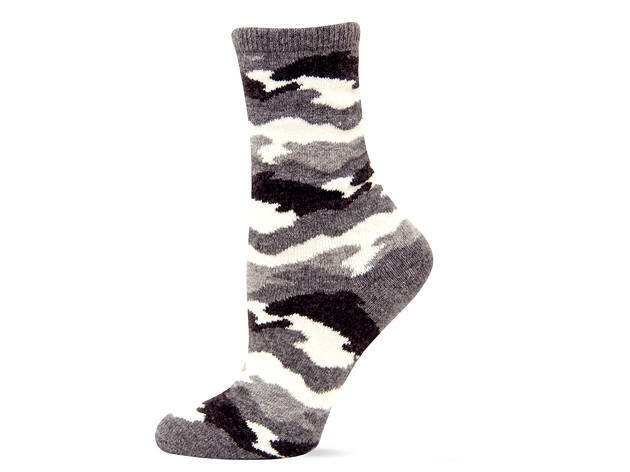 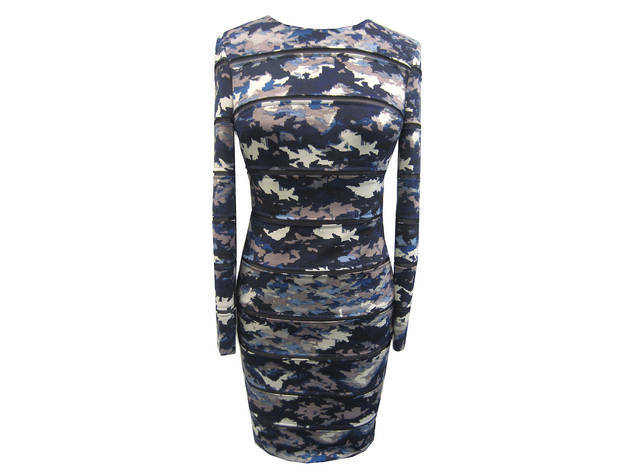 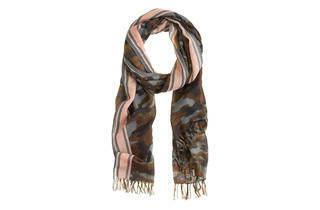 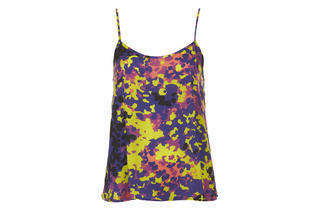 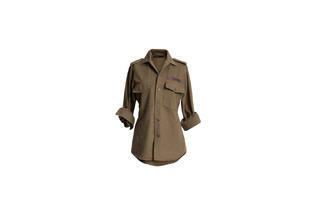 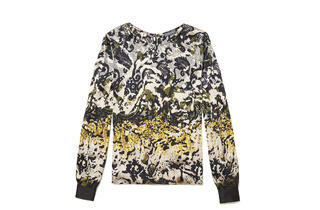 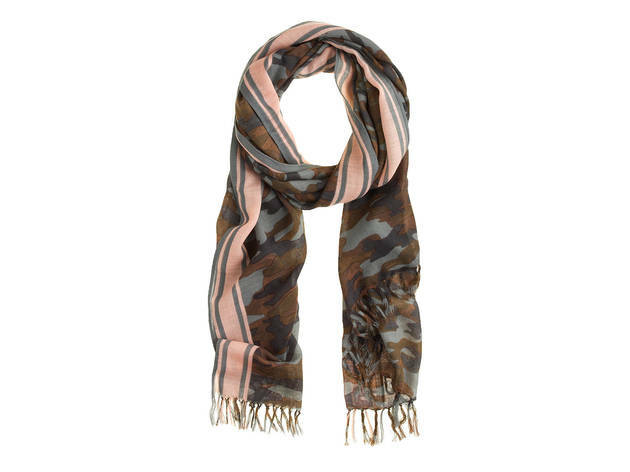 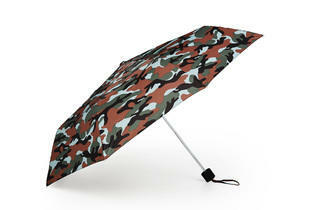 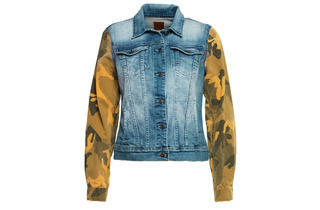 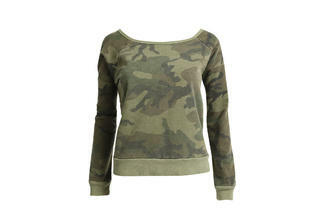 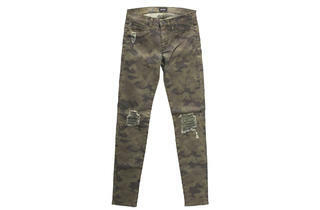 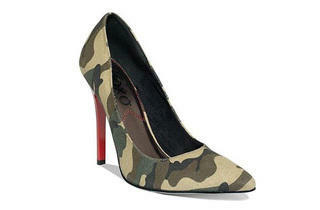 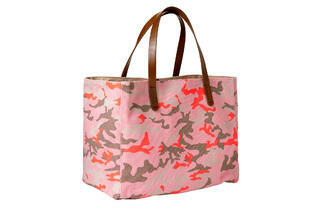 The military pattern invades closets this fall through camouflage-print clothing, accessories and shoes for women. 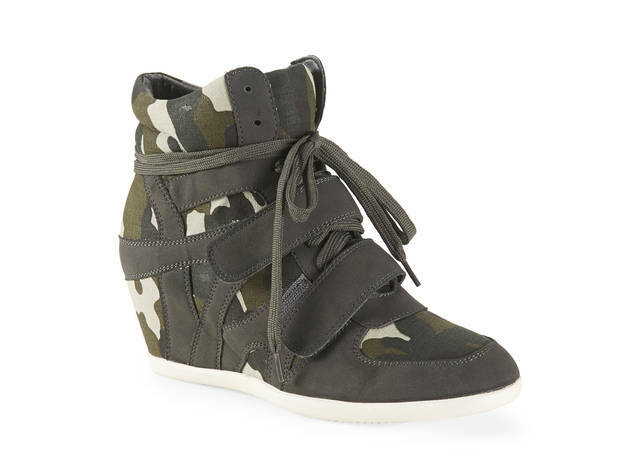 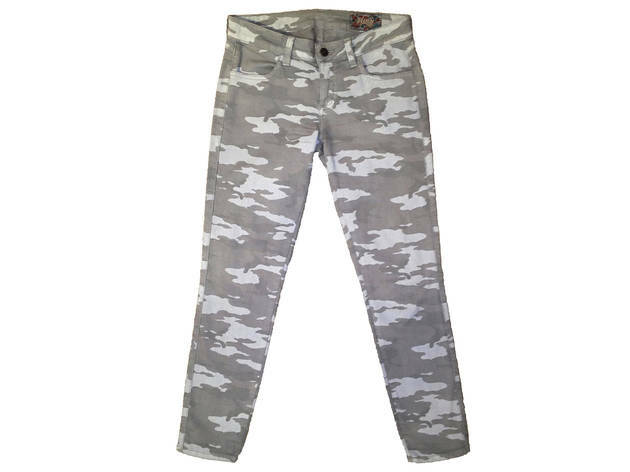 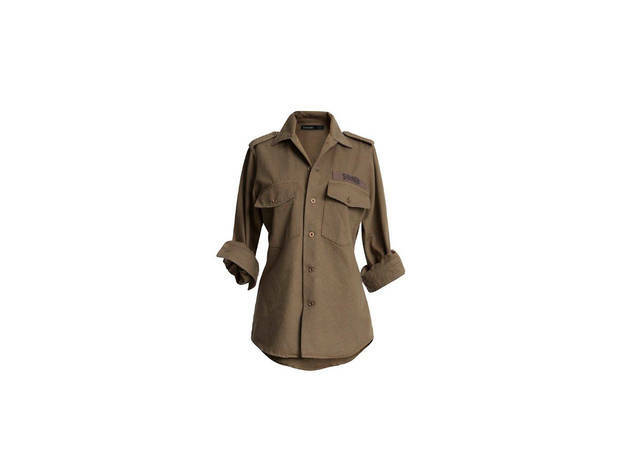 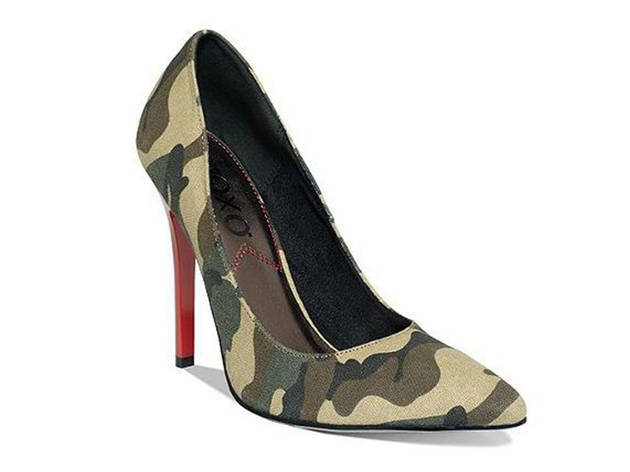 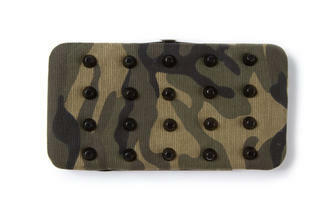 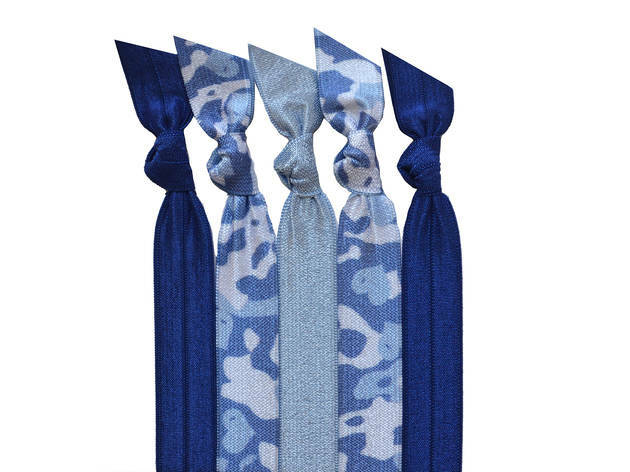 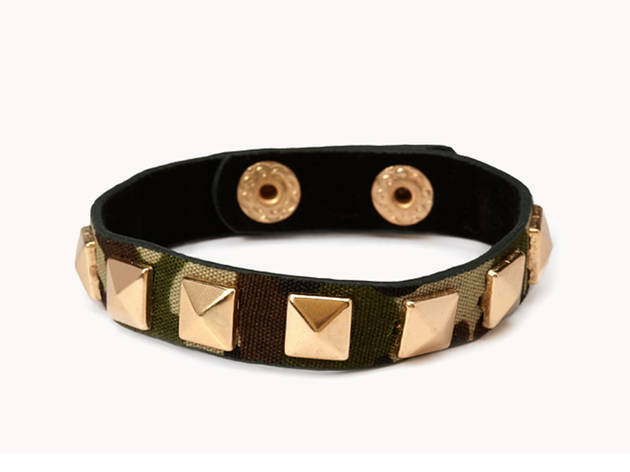 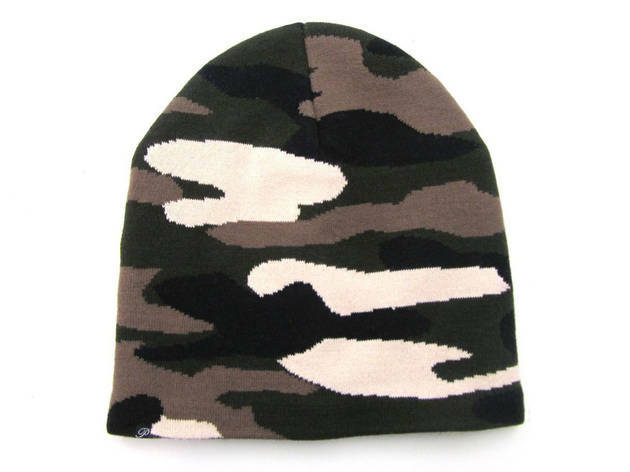 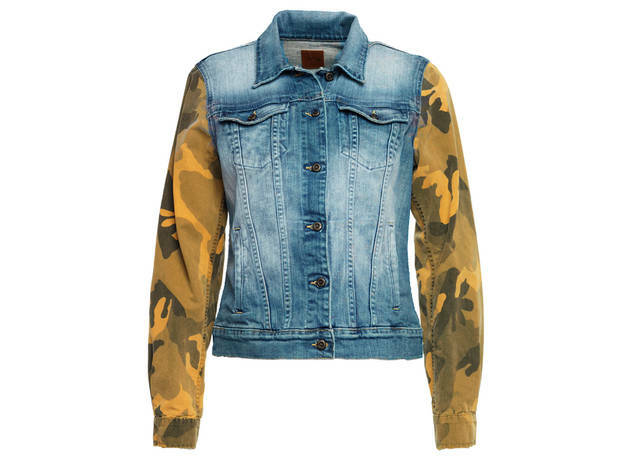 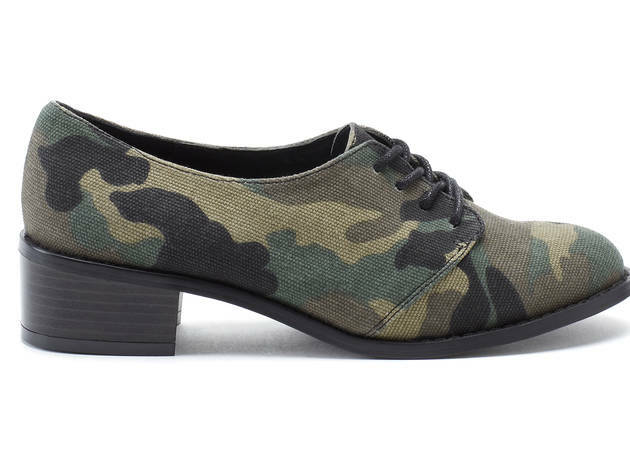 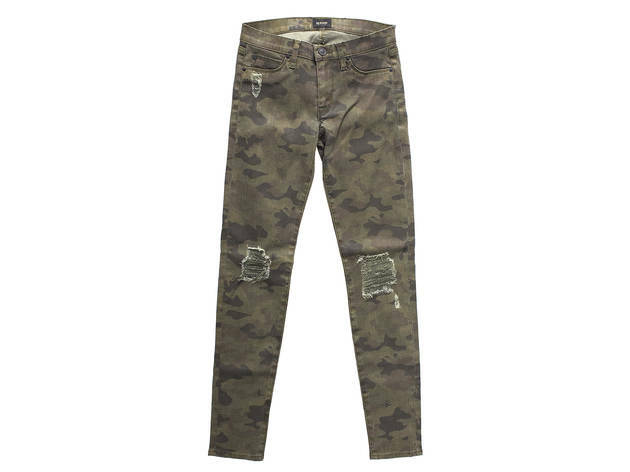 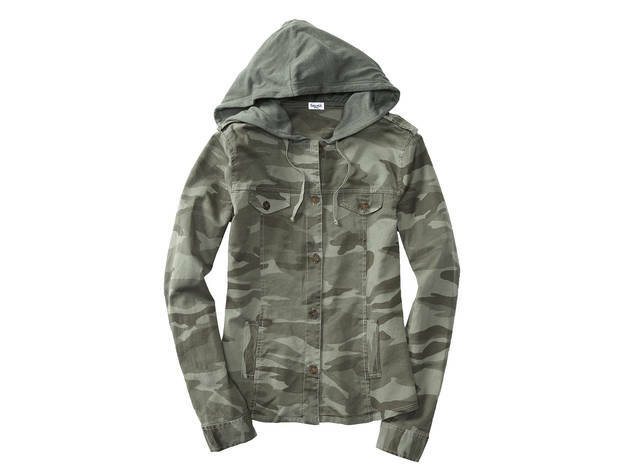 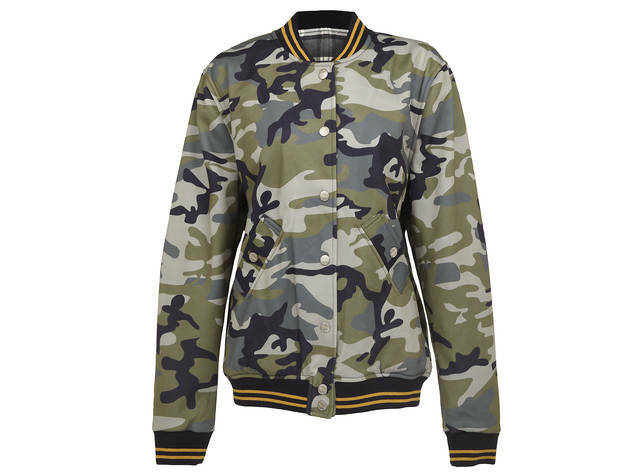 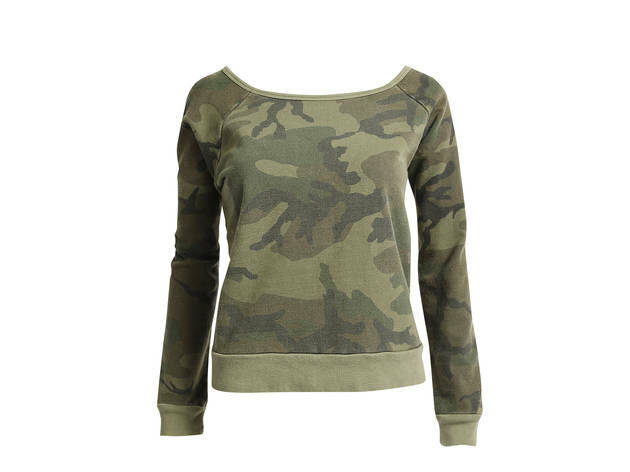 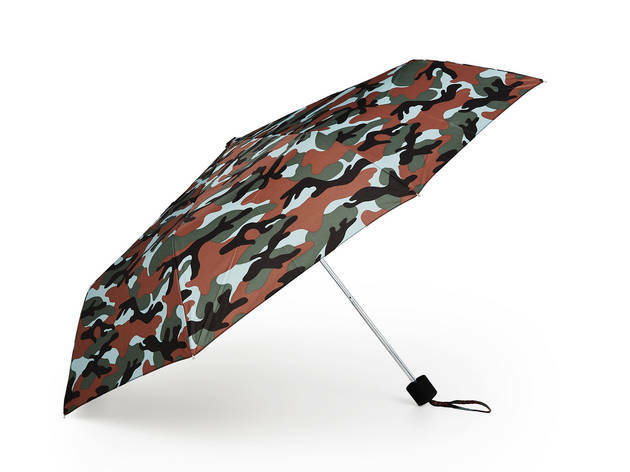 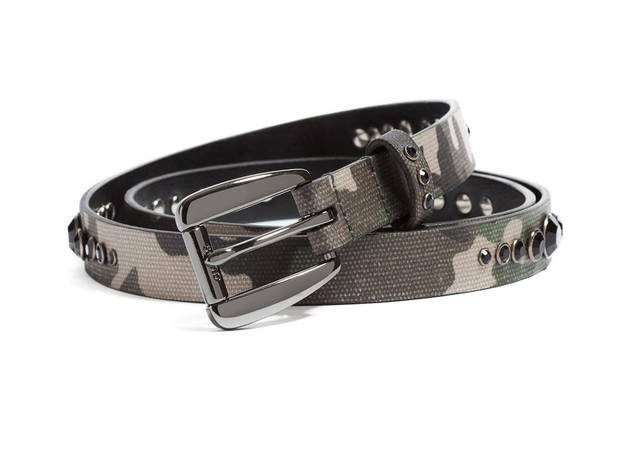 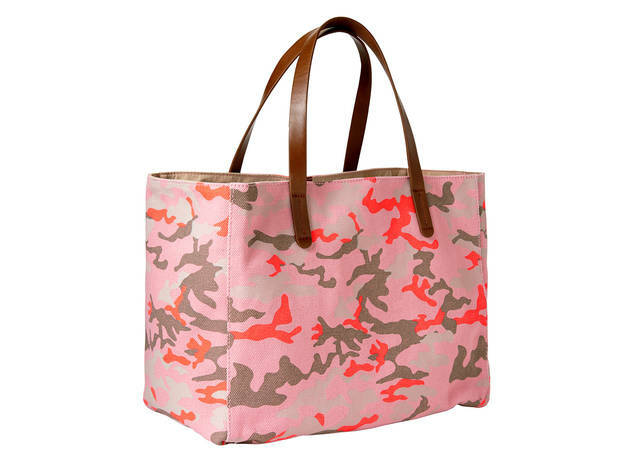 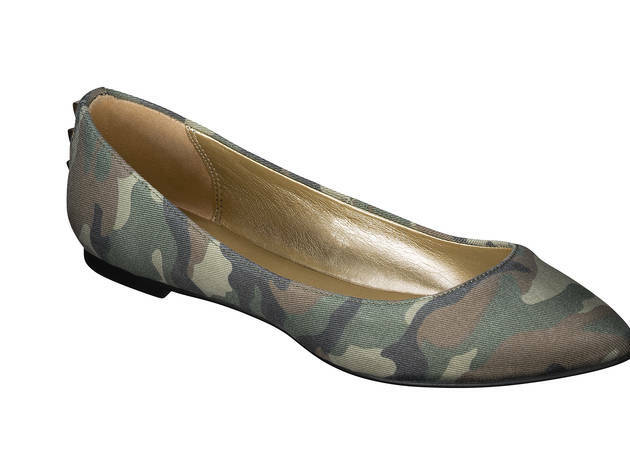 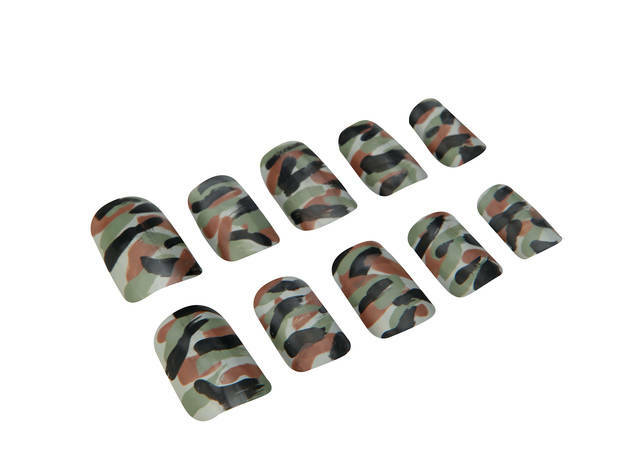 Military-inspired clothing is one of fall 2013’s biggest trends, and you can get in on the action with these camouflage-print clothes, accessories and shoes for women. 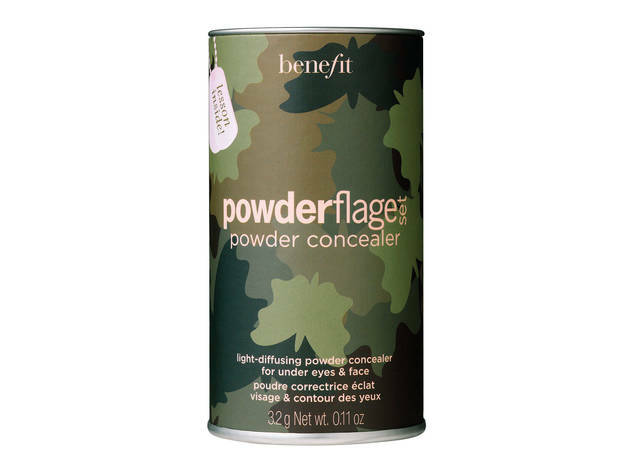 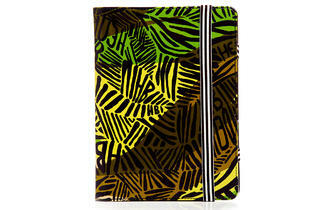 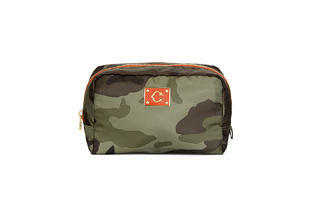 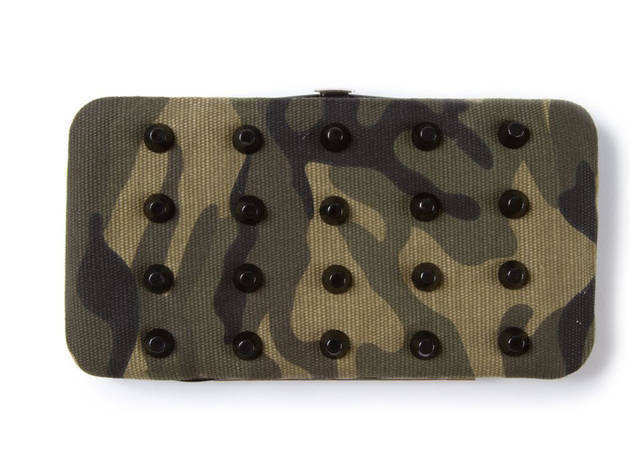 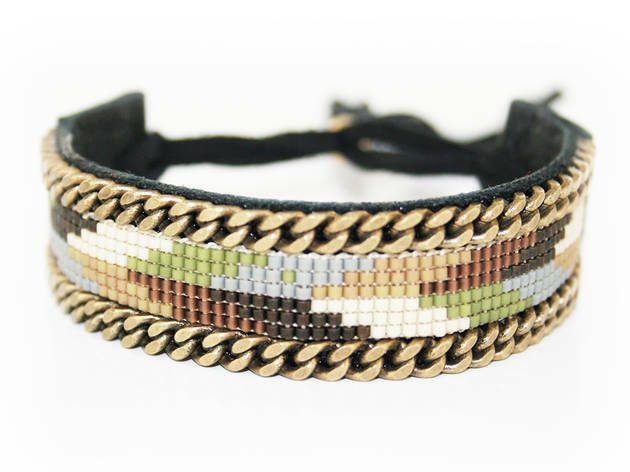 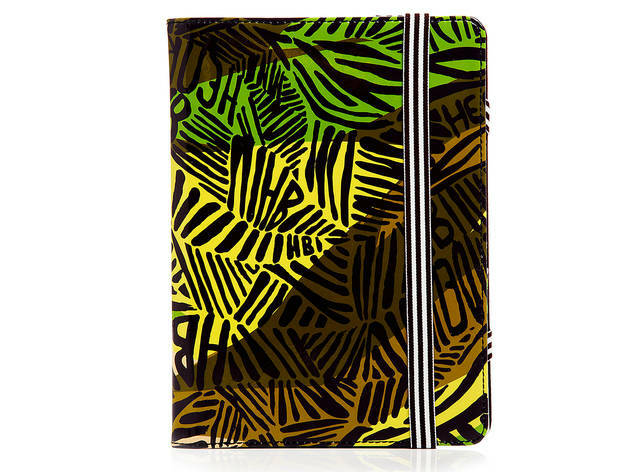 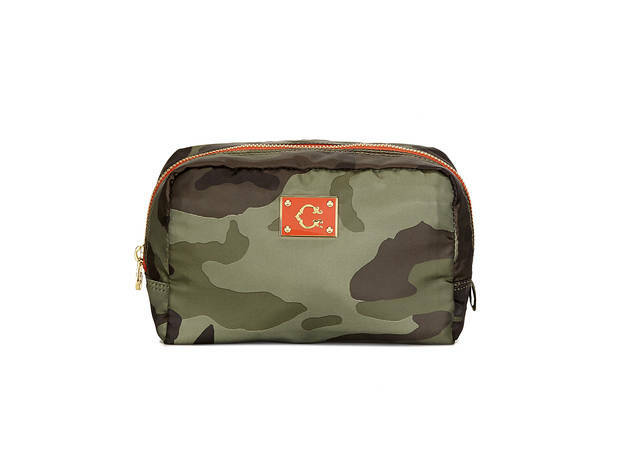 You’ll find the army pattern on Forever 21 bracelets, C. Wonder makeup bags, Henri Bendel iPad cases and even Benefit powder concealer.